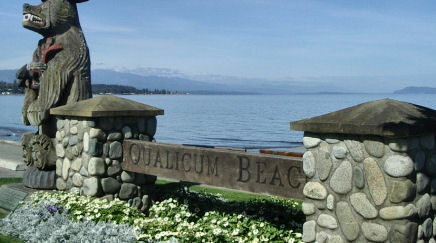 Town of Qualicum Beach. #201 - 660 Primrose Street - Box 130 - Qualicum Beach, BC V9K 1S7. Phone: 250-752-6921; Fax: 250-752-1243. Copyrightï¿½ 1997-2017 Go Northwest, LLC. All rights reserved.